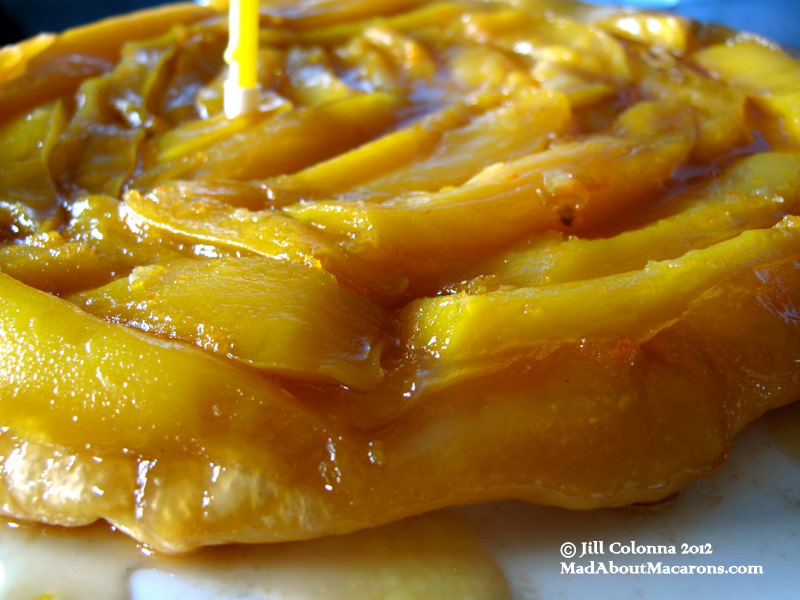 A tarte tatin with mango?!? Oui, oui and oui!!! Jill, what a wonderful treat for a birthday! 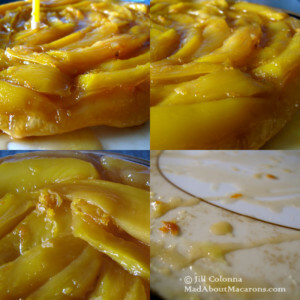 Mangoes make such a nice departure from apples in this beautiful tart! Happy Birthday Marsha and really what could be a better birthday cake than this gorgeous tatin. Jill, love the flavour combination and especially the ‘glow’ of ginger you’ve brought to the tarte. One of my favourite desserts has just gotten even favouriter! how dare you say Marsha is the sweetest blogger and not me? ;p ;p HAPPY BIRTHDAY MARSHA! 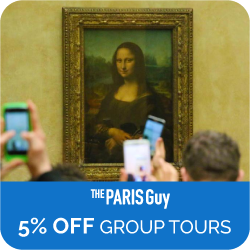 Jill, I really truly appreciate you guest posting for me… You made my day extra special! 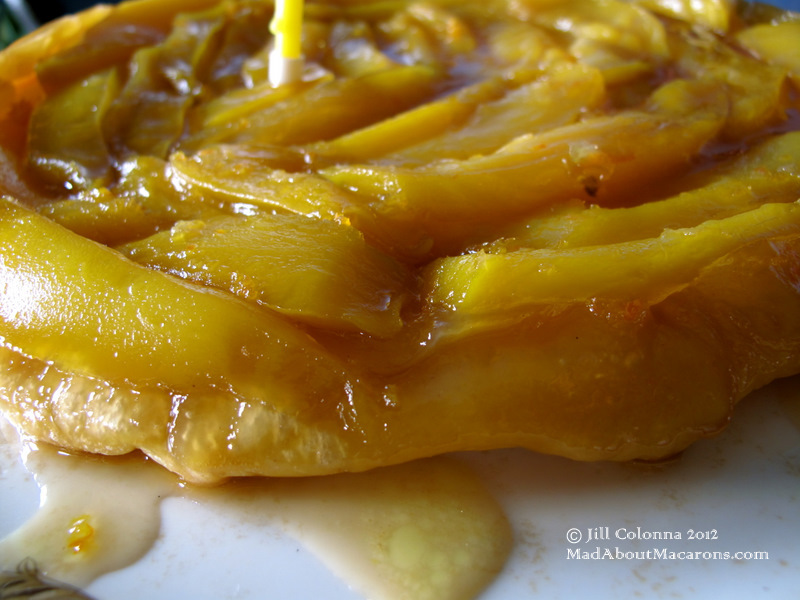 And you have everyone drooling over this gorgeous tart tatin! You did such a wonderful job on this one, and I really appreciate it! Thanks for everything 🙂 God bless you, and big hugs to you! 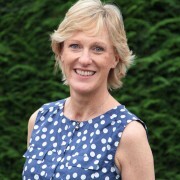 Great guest post Jill. Just came over from the other site. Wow, Jill, what a fabulous dessert! I’ve made the apple version, but you’ve opened a whole new world of options…YUM. 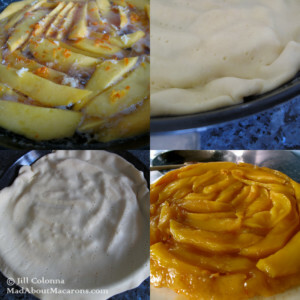 The mango and orange tarte tatin looks really delicious. So, I did teach you something – to always remember Julie Andrews singing “I have confidence in me”. Aha – you noticed! Yep, my favourite part of the Sound of Music is when she sings it and trips going up the path. A perfected mistake. Thanks for reading, Mum. I guess I should make this for you when you come over? Just came back from Marsha’s site. You did such a terrific job Jill! 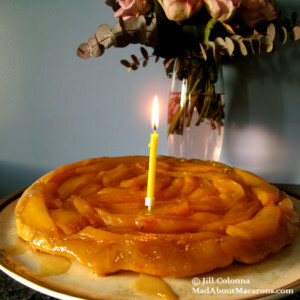 She is one lucky blogger who received your gorgeous mango & orange tarte tatin for birthday!!! At the risk of this sounding corny, I’m the one who’s lucky with such lovely blogging friends. Just wish we could share it altogether in person! 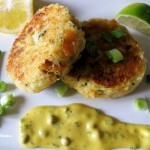 Well written post here and stunning pictures-popping on over to see your guest post. Mango and Orange-yum! On my way over to Marsha’s place. I’ve got to have this recipe. Our local mango season is nearly over here but we can still buy big boxes for $24 at the farmer’s markets. 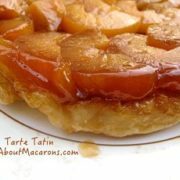 Plenty to make one of these tarte tatin. Oh you lucky thing, Maureen. 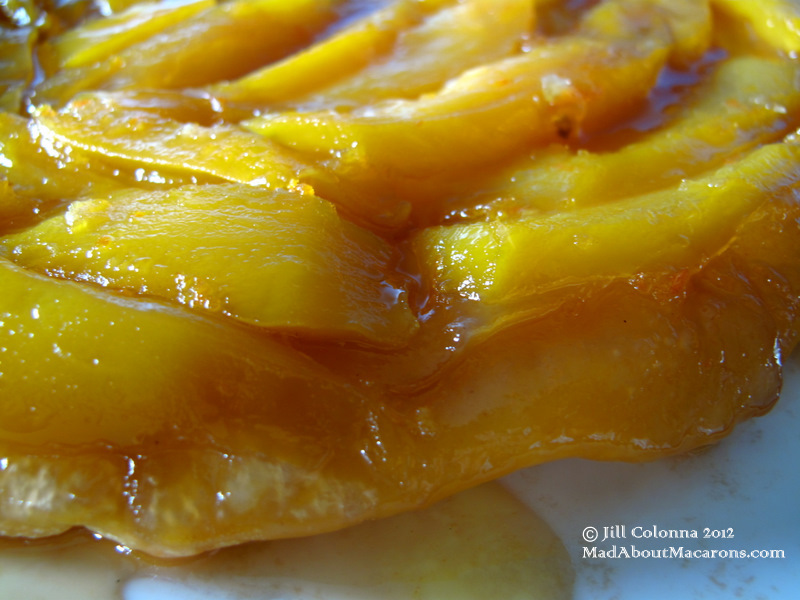 Love mangoes – difficult to know the seasons when we just get imports! Enjoy.